to a lack of qualified workers. 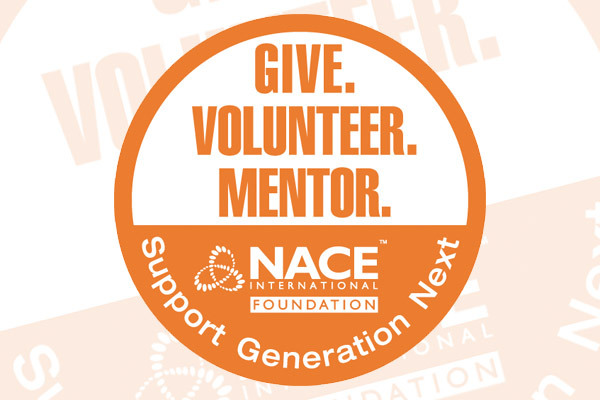 thanks to the NACE Foundation. " eyes to new career opportunities." now. I have a direction now, and I’ve never had that before. " 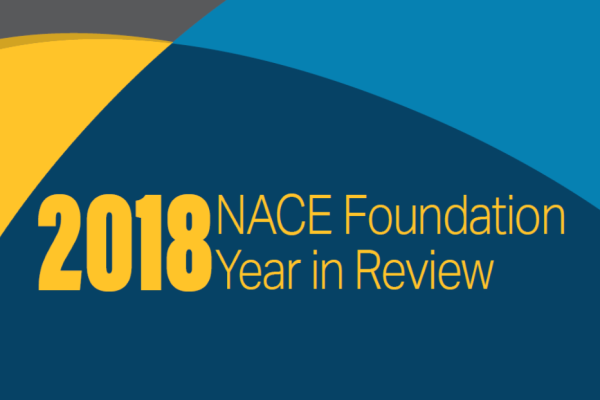 The NACE Foundation raises funds to promote awareness and create educational opportunities for the future, global corrosion workforce. An educated and experienced workforce in STEM is essential to meaningful innovation and economic growth, and studies show that 50% of future jobs will require STEM skills. The demand for proficient STEM professionals is strong and growing, yet jobs continue to go unfilled due to a shortage of trained and qualified workers. It is critical to the global economy that we engage the world’s future workforce to pursue education and training in STEM disciplines. In partnership with NACE International, The Worldwide Corrosion Authority, the NACE Foundation is taking action to address this challenge now. higher education and recognize academic excellence in Science, Technology, Engineering, and Math (STEM) fields. undergraduate and graduate student research and participation at industry events, competitions, and conferences. 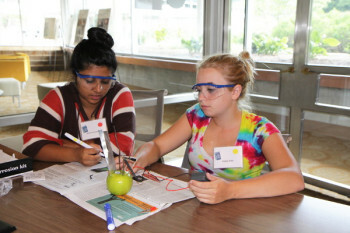 hands-on corrosion experiments and curriculum to teachers to inspire, educate and excite their students. U.S. veterans to gain STEM specific skills for re-entry into the job market with an alternative route to higher education.